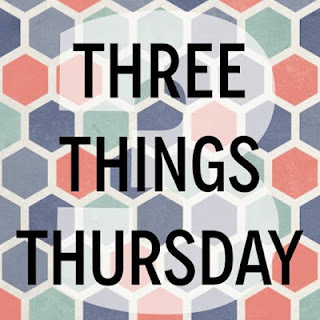 Happy Thursday Everyone! Honesty time - I haven't posted for the last two days because I haven't had much anything other than my race on the brain (and how many times can I blog that I am freaking out before all of my readers peace out?!). Anywho, here's a couple of random ramblings to tide you over. A few months back I was working with eBib on a couple posts. As a way to say THANKS for helping them, they offered to create an avatar for me. I've always thought caricatures are super fun (although I've never paid to get one done), so this was the next best thing. They had be send in a close up picture so they could get all the details right. 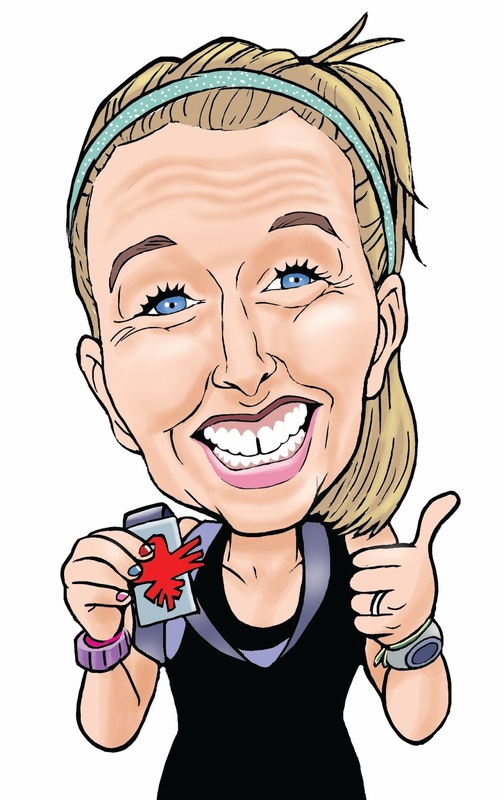 I ended up using a finishing picture from the Phoenix Marathon earlier this year. 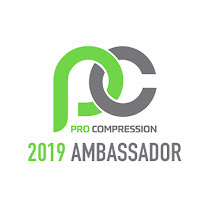 I have been honored to have been part of the Pro Compression Ambassador crew for the last two years (and crossing my fingers that I will be welcomed back for a third year in a row). 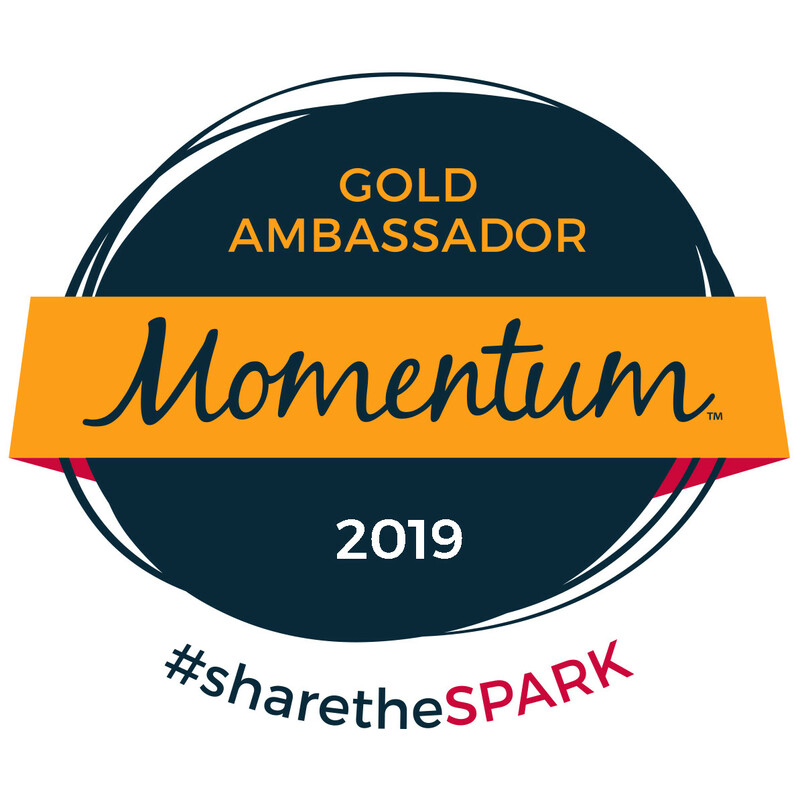 Applications just opened for next year's team, so if you are interested, you better go apply! The application process is only open for 2 weeks, so don't delay! 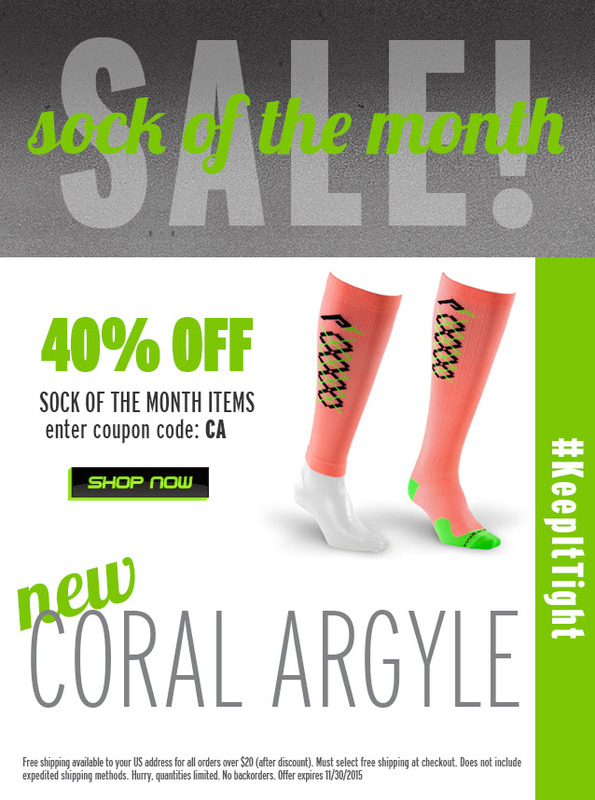 Oh yeah, and the Sock of the Month for November was just released this morning... CORAL ARGYLE! If these are your jam (and let's be real, why wouldn't they be?! ), then use code "CA" to save 40% AND get free shipping! 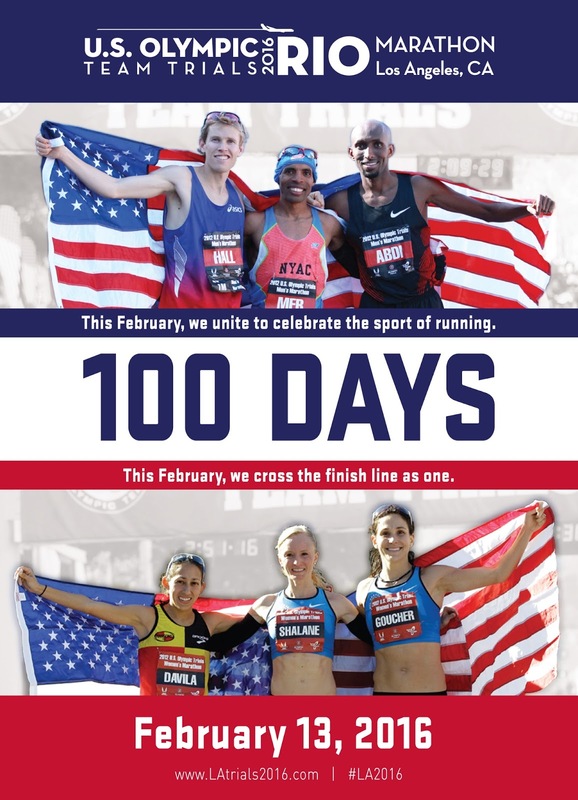 Did you know the Marathon Olympic Trials are now 100 days away?! Los Angeles is bidding to host the Olympics in 2024, but you can catch Olympic fever in 2016! 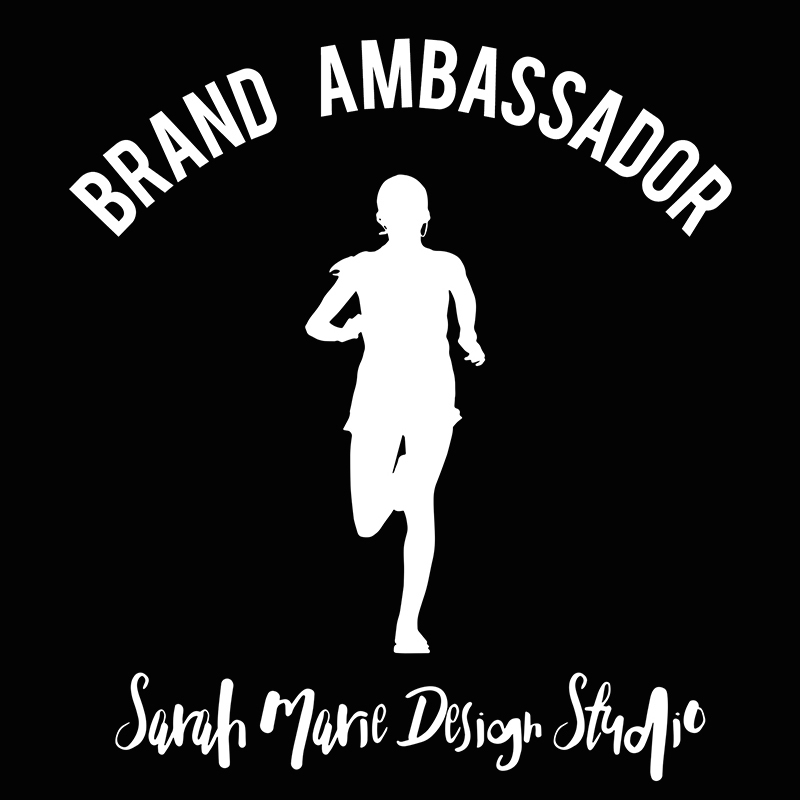 Save the date for the Olympic Trials Marathon, taking place on February 13th in Downtown Los Angeles. And that means the Los Angeles Marathon is 101 days away! 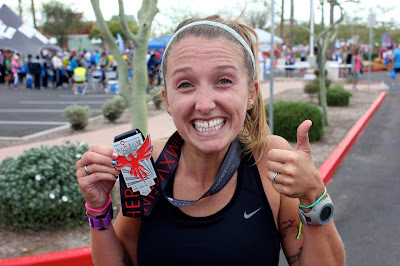 Valentine's Weekend is going to be one super exciting time in LA (oh yeah, because not only will the trials be Saturday and the marathon be Sunday, but the Grammys will be Monday!) and you do NOT want to miss out! 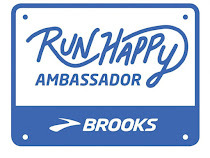 If you haven't registered yet, use code "CARLEE16" to save $10 on your Los Angeles Marathon registration. 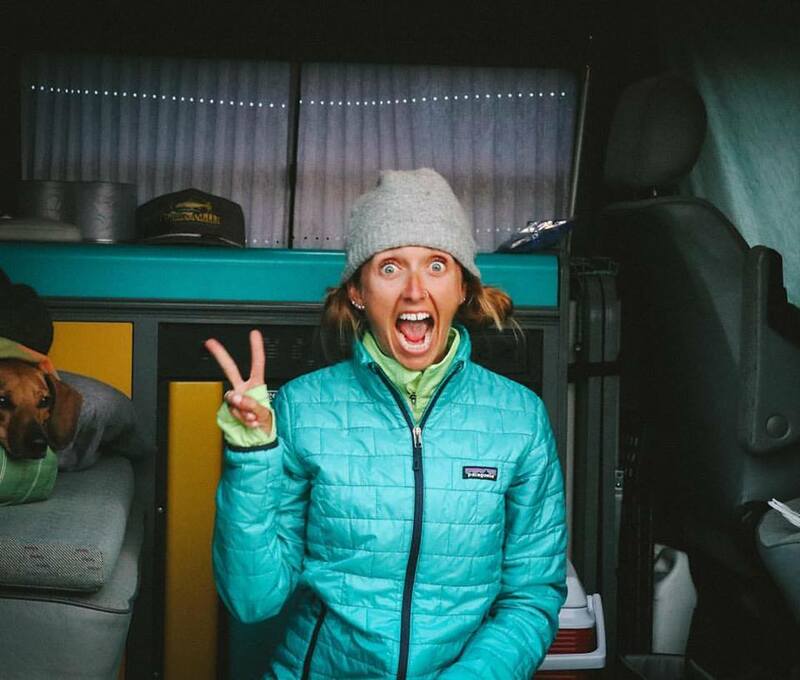 Any random ramblings you want to share to help get my mind off my race?! why are you freaking out?! You're one of the most consistent runners I know. You will lace it up and do your best. You will take whatever the day gives you. If it gives you what you wanted, solid... if it gives you something you weren't expecting or something you did not want... well, that's life. You will only get what you need. You be you...you will be amazing. No doubt you will get asked back!! 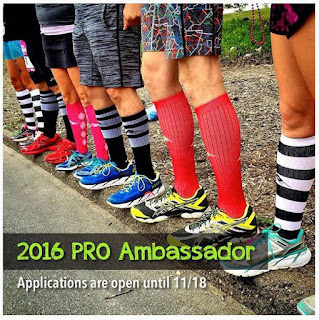 You are a great Pro Compression ambassador!! Love your style! And they did a great job on your Avatar! I got one as well and loving it! Good luck on your race this weekend!! !